Control the world around you in sci-fi action platformer Star Child. 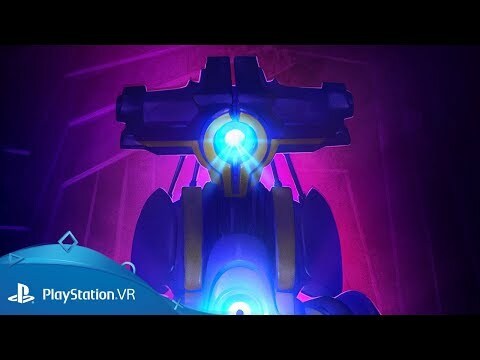 Embark on a narrative-driven action adventure enhanced by the power of PlayStation VR in Star Child. After becoming stranded, Spectra and her companion uncover a hostile, overwhelming force that threatens to destroy everything. At a pivotal, startling moment, Spectra gains the ability to gradually take control of the world around her and fight back. Crash landing while on a mission to aid the Meridian Facility in deep space, Spectra and her repair crew partner, King, fight to get the planet’s defense system back online before a dangerous alien entity completely takes over. Get ready for an atmospheric cinematic adventure of friendship, transformation, and sacrifice.